Welcome to Hoox It Charters! We hope to provide a fun and safe charter experience for you and the rest of your party. 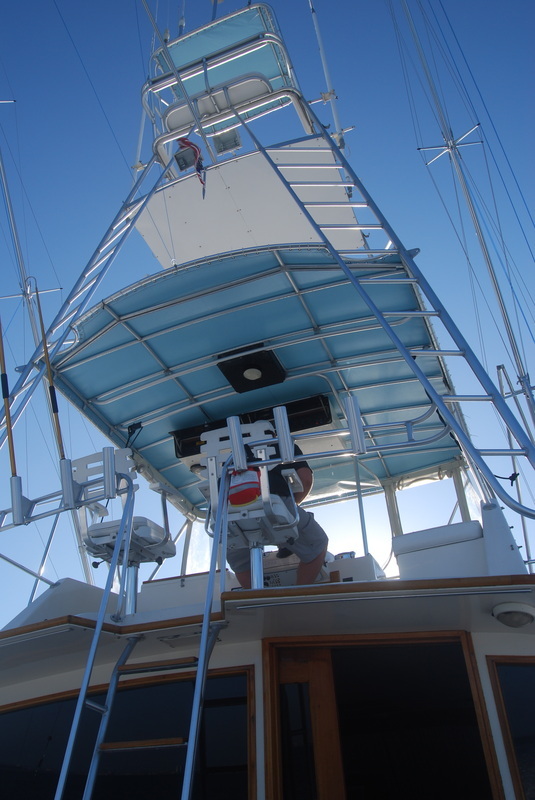 Whether fishing charters, enjoying water sports, or just relaxing with a drink in the sun, we are here to help! If you have your own idea for a charter, let us know about it- we might be able to work it out with you! Contact us now to find out about our current prices and what we can do for you. Fill out the form on our Boox It today page! "Thank you for a wonderful Father's Day morning. We all had such a great time! The kids will be talking about their adventures on the LIS with Hooxit for a long time. The adults will remember how captivated the kids were with their catches and how patient and tolerant you were with them. 6 kids are a lot and you handled it with ease, humor and a smile. 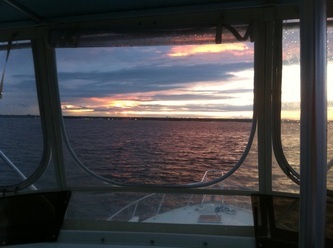 We will most definitely recommend you to our friends and we look forward to fishing with you again in the future"
"Captain Bill and Ty are two of the friendliest people I have ever meet. They made the whole experience enjoyable for our group. 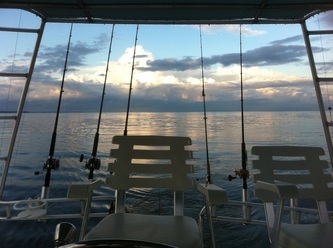 The boat was nice, the rods and reels were all top notch. It was a great day of fishing, highly recommended." "Had a great time. The guys on the boat were fantastic. Caught a ton of fish. Will definitely return for another outing." "Captain Bill and Ty were awesome. 5 ladies, 13 fish, not a bad day, I'd say! I highly reccommend the HOOX IT Charter to anyone looking to have an exciting day on the water. 2 thumbs up!!!" "Great private fishing charter. We caught a lot and the guys were great"
"I had so much fun today.. thank you so much! I'd love to come back again... You guys were awesome.... Thank you so much for giving me a great day!!" "Awesome time for a great price! The Hoox guys are real cool. Highly recommended." Here is a shark video from the Fingers off of Block Island in New England. Great footage of Mako and Blue shark. Just a little taste of what our trips have in store!